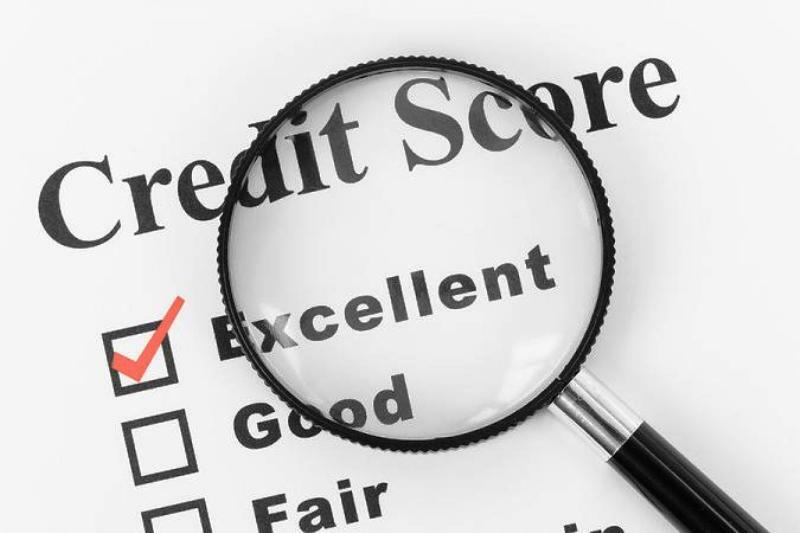 Your credit score is also referred to as your FICO score. It is one of the main determining factors in obtaining credit and getting a good interest rate once approved for a loan or credit card. 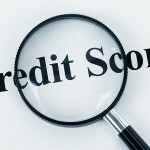 You should always keep your FICO score in the back of your mind as you pay bills and obtain new lines of credit. 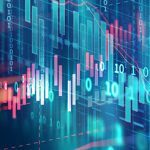 There are many factors that can tilt your credit score in either direction, so it is important to know some key facts that may help you elevate your score as you make financial decisions. It is important to pay all of your bills before their due date, especially revolving credit card accounts. Credit card companies, bank lenders and your mortgage company also report to all of the three main credit bureaus, TransUnion, Experian and Equifax. As long as you pay your minimum payment before the due date, no negative points will be added to your report. When your bills are consistently paid on time, your credit score goes up. Your FICO score can range anywhere between 300 and 850. Different reports may report different numbers and there are several determining factors for this including how much information they obtain from lenders. Surprisingly, making your minimum payment is not always good for your credit score, especially if you carry a high balance. Try to keep your balance low or completely paid off rather than only making the minimum payment, this will help keep your credit score from dropping. Be sure to avoid opening new credit card accounts and new lines of credit. Everytime you do it could lower your score. Select credit cards that you can use long-term and only obtain new lines of credit if rates are lower or you need to get a new car loan or mortgage. 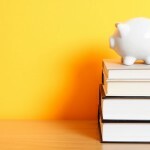 The longer you have a revolving credit account, the better your score. If you happen to have a bill that has gone to collection or your debt is increasingly getting bigger, work on paying it off. The quicker you can pay off debt that is just lingering on your credit report, the faster you can work toward improving your overall score. If you can, avoid closing a credit card account or letting it close or charge-off on its own. A closed account can appear as a negative on your credit report. Make sure to keep the account open or if you must close it, make sure the balance is completely paid off and it shows no amount owing. These are just a few surprisingly simple ways you can keep your credit score intact or raise it by a few points.